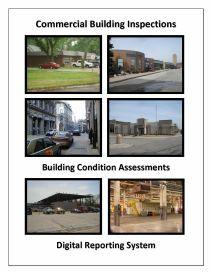 Our product line began with Your Home Inspection Report. 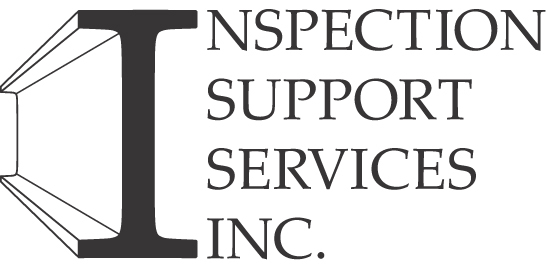 This inspection report was created and designed specifically for home inspectors like yourself with the focus on providing an affordable report system that met the Standards of Practice for home and property inspectors. Back in the day the vast majority of inspectors were using a number of different report styles, but primarily one based on a paper based format. Even to this day we continue to have a strong base of inspectors that prefer to retain this type of report system. The price varies according to the order size. Starting at $16.95 each and ranging up to $19.95. Link to Order Form. A software based version was developed with our affiliation with 3D Inspection Reports. It provides the exact same format and information as our traditional version, with the exception of it being a software based report. The price of this version is $799.00, and this may be used as much as required. Link to Order Form.